I'm back! I'm letting you know whats on sale in the interracial/multicultural romance genre AND I also added new releases. As always, check those prices before you click. 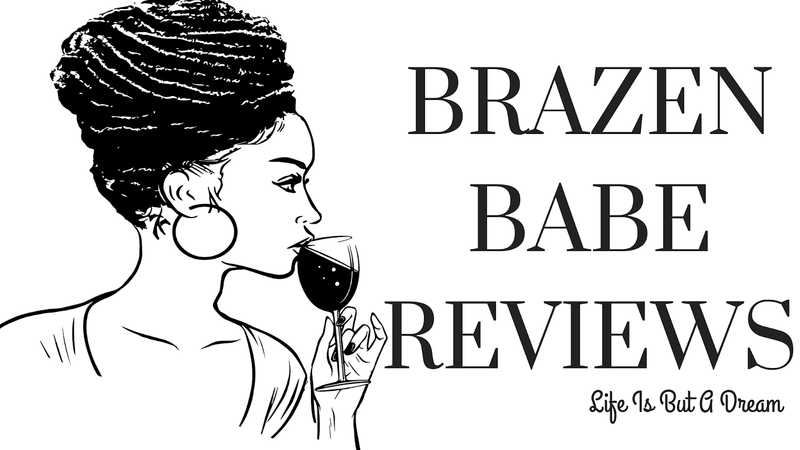 Authors/Bloggers if you know a book you want to show here @ Brazen Babes whether its a on sale/a freebie/or a new release in the interracial-multicultural genre...hit me up! BrazenBabeReveiws@gmail.com. Please add Book Sale or New Release in the subject line. Eden is one I keep meaning to read. Man I wish I could read faster. Ooh, an Ambrielle Kirk that I haven't read, thanks! Naima Simone's book should be awesome! Thanks for compiling this for us babes! I try to give a series a chance even if the first book didn't wow me and sometimes it has really worked out well for me. This is true. I don't think we shold give up if the first book isn't to our.liking....well, unless it's so bad, u just can't see yourself reading it...lols. buts that's rare for me. Rare for me too. Hope its a good one in this case. I'll have to try the first one and see.